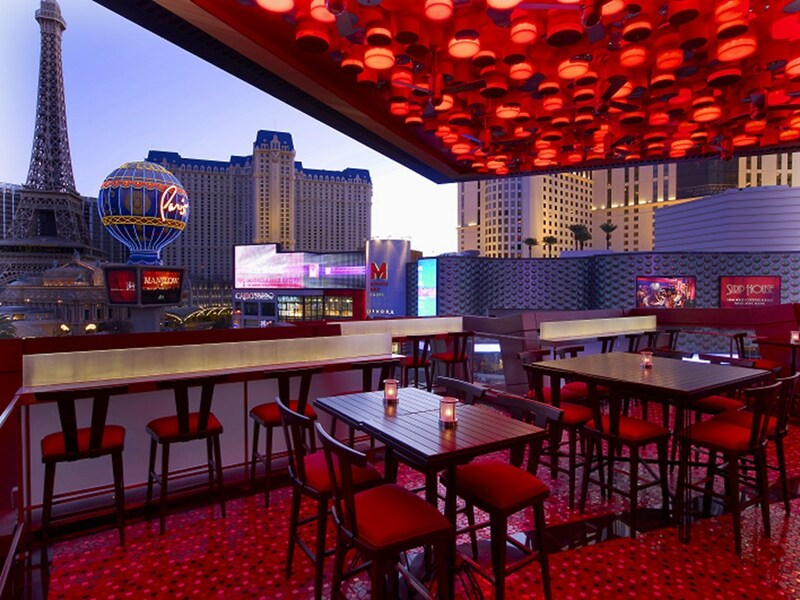 21 EXQUISITE RESTAURANTS TO VISIT BEFORE YOU DIE (LAS VEGAS EDITION). Original article was found at Vegas Eater. It’s time to update the Eater 38, your answer and ours to any question that begins, “Can you recommend a restaurant?” This highly elite group covers the entire city, spans myriad cuisines and price points and collectively satisfies all of your restaurant needs from where to go for a reliable quick bite to where to go when you want to blow half a paycheck on dinner. Every couple of months, we’ll be adding pertinent restaurants that were omitted, have newly become eligible (restaurants must be open at least six months) or have stepped up their game. For those of you readying the pitchforks because your favorite restaurant isn’t on the list, wouldn’t it just be more productive to leave your thoughts in the comments? State your cases for (or against) restaurants in the comments or in the tipline. Every chef in town stops by Mitsuo Endo’s tiny 48-seater that serves up Japanese Robataki dishes, small portions cooked over a charcoal grill, that can change your life. 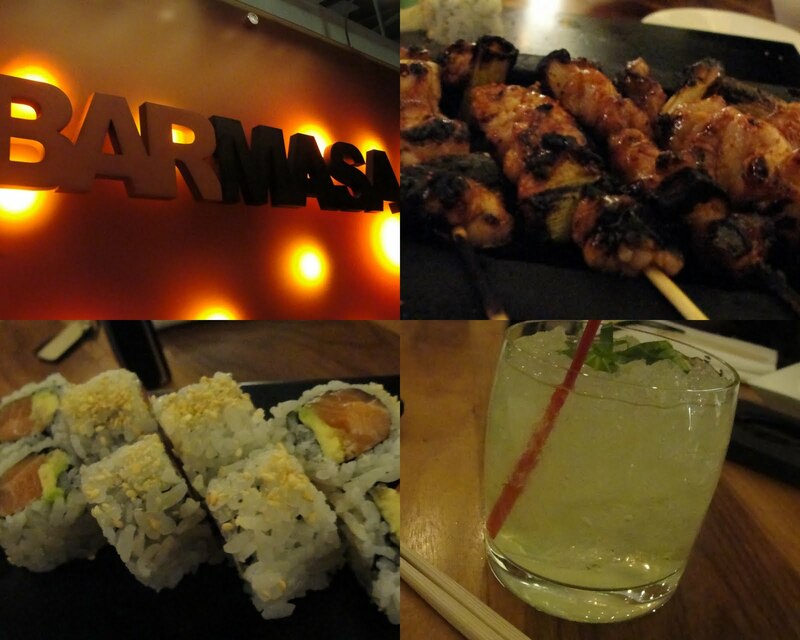 Despite a cold but modern interior, BarMasa still serves up some of the best sushi in Las Vegas. Fish caught with 24 hours in Tokyo Bay make their way to this pricey restaurant from Masa Takayama. To experience this best, have an expense account and order omakase, a chef’s choice, multi-course meal. Paul Bartolotta’s namesake restaurant at Wynn pays homage to the chef’s love for Mediterranean cooking. 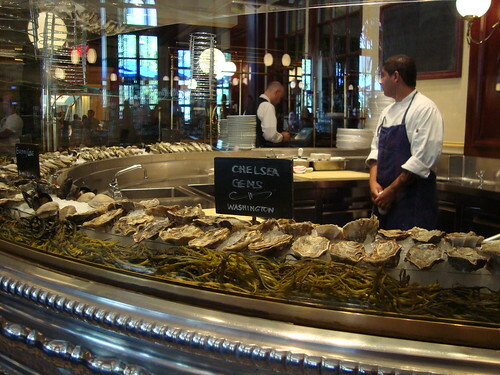 Two and a half tons of seafood is flown in from the Mediterranean weekly and simply, but expertly prepared. The freshly remodeled room overlooks an idyllic lagoon lined with cabanas. For the uninitiated stick with the tasting menus to get a true feel for a traditionally fashioned Italian seafood meal. 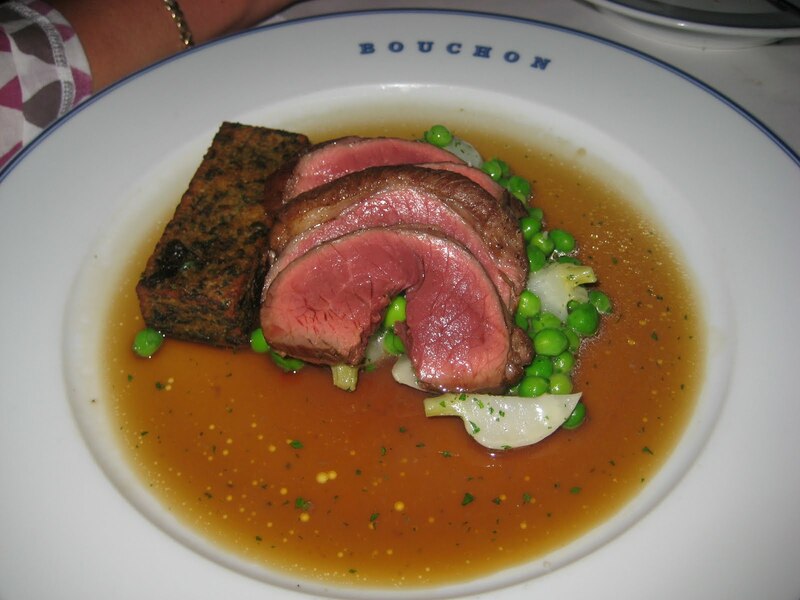 Put together the cuisine of Thomas Keller with a La Belle Epoque setting and you have the perfect recipe for French cuisine. Breakfast here is a treat with flaky croissants and more. Keller sources his ingredients from boutique purveyors. Mario Batali’s outpost at the Palazzo dry ages steaks for six to eight months, bringing out the flavors of these pieces of beef you can order by the inch. The pastas and Italian dishes are some of the best in town. Bank Atcharawan’s Chada Thai & Wine brings Southern Thai food to Chinatown. The former sommelier of Lotus of Siam brings his award-winning list of 150 to 170 wines that skew toward Rieslings and global whites. Many of the dishes on the 50-item menu carry prices in the $10 range. 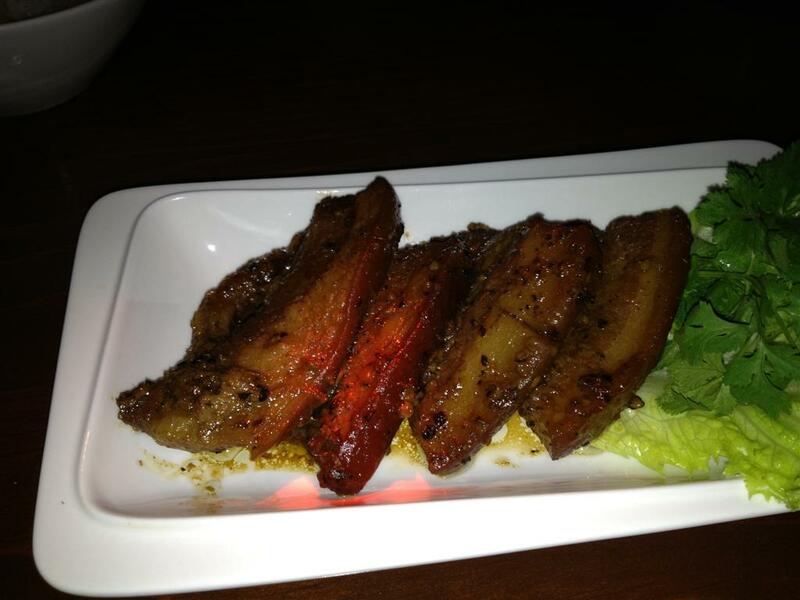 Many are meant to be shared much like tapas, so expect to order several to get a grasp of the menu that features mild, medium and hot dishes. Chef Brian Howard has shown he’s willing to take risks with his Bistronomy menu that takes diners on a French culinary journey. 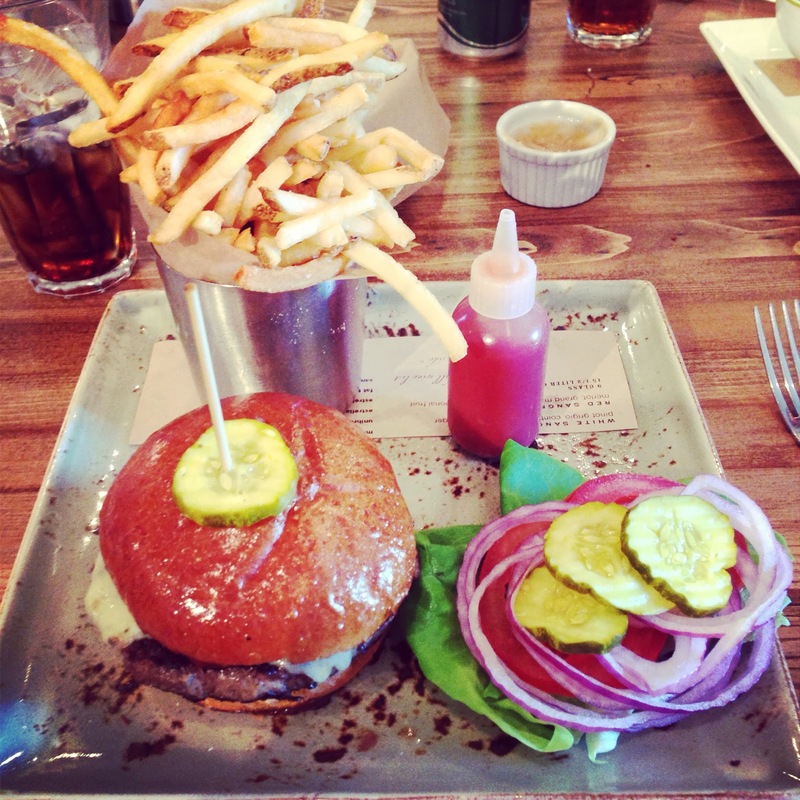 Charcuterie made in-house and locally purveyed foods highlight this fun menu. Be sure to try the cocktails at the bar as well, a nod to the Prohibition era. 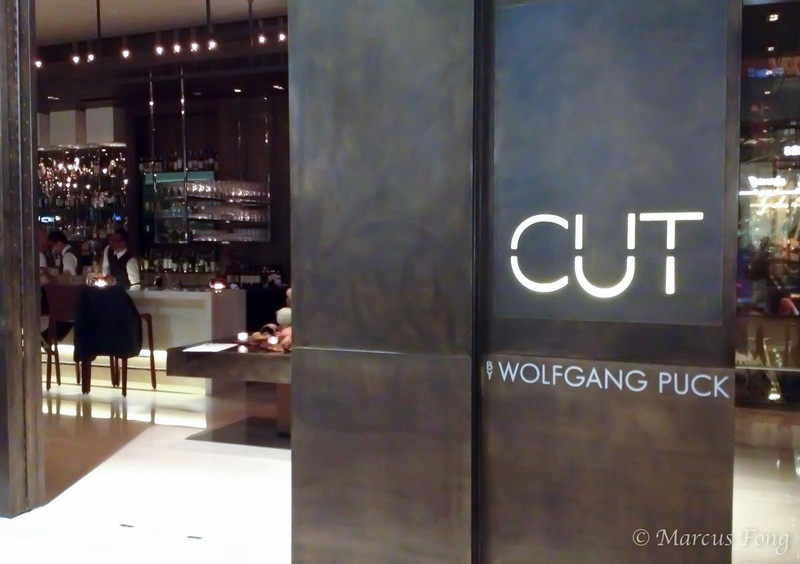 Wolfgang Puck’s best restaurant in Las Vegas serves up a mean bone marrow flan. Critics consider this one of the best steakhouses in town. Two ovens here cook up Roman and Neapolitan pizzas with an ingredient list featuring the best products from Italy. A mozzarella bar is a must-order, while other dishes from chef Carlos Buscaglia use those same ovens to conjure up imaginative entrees. Natalie Young can be considered a pioneer of downtown, opening her breakfast and lunch spot far from others to open up a whole new area for restaurants. Her beignets, truffle egg sandwich and roast beef sandwich are must-orders. If Sheridan Su’s bao creations aren’t enough to convince you, go for the short rib grilled cheese. Bonus: This joint inside the Eureka Casino serves bone marrow. 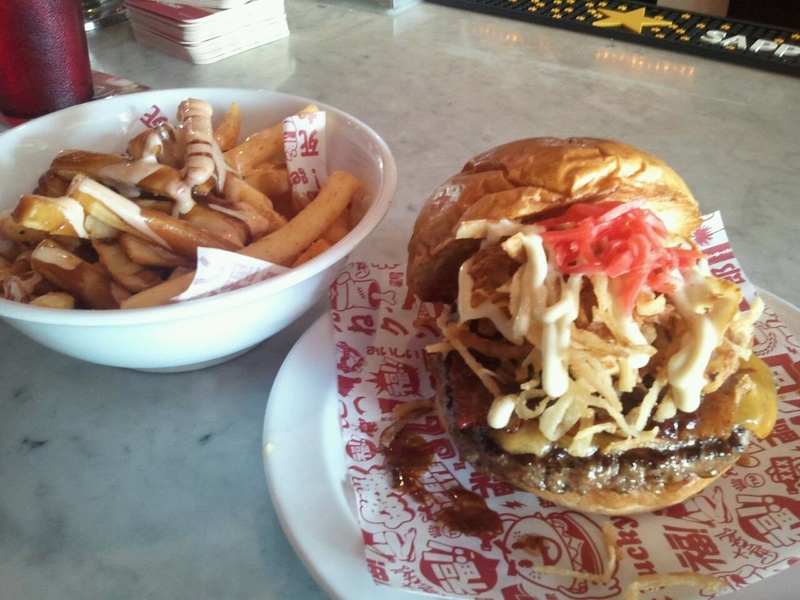 These Japanese-inspired burgers are worth tracking down this mobile food truck. Check the schedule online for locations, but they make regular appearances on Friday at the Downtown 3rd Farmers Market. 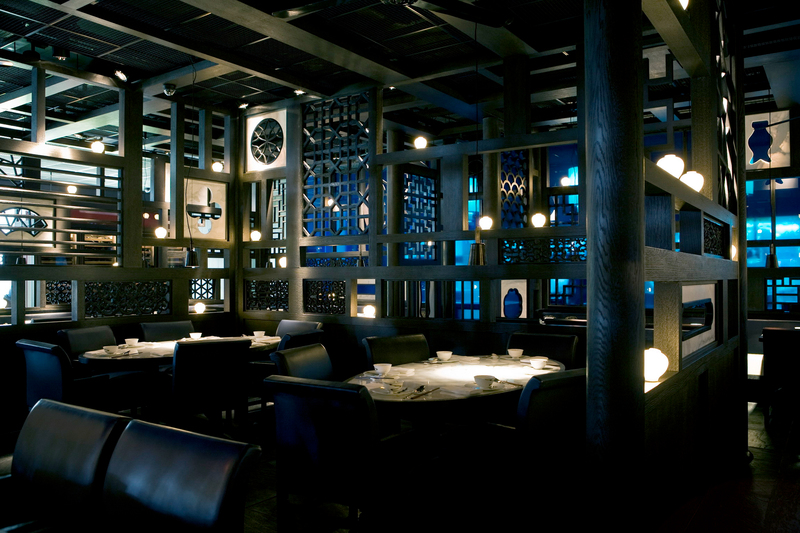 Known as a modern example of Cantonese fare, Hakkasan certainly ups the ante with some crazy good crispy duck salad and Jasmine tea smoked beef short ribs from Michelin-starred chef Ho Chee Boon. Everything is meant to share here, so don’t be afraid to go for one dish on your own or multiple with a group. Elizabeth Blau and Kim Canteenwalla have a gem on their hands with the newest place on the west side to see and be seen. The sea scallops and brick oven chicken are must-orders, but keep Honey Salt on your radar for lunch and brunch on the weekend. José Andrés finally brought his divine tapas and paellas to Vegas, but it’s é Bar inside that gets all the buzz. Try to nab one of the eight seats at this exclusive multi-course meal that has foodies buzzing. Otherwise, dine on tapas and be sure to order his paella. Yes, you may be dining next to Chuck Norris as celebrity pics seriously line the opulently decorated space that is a cross between the inside of a Faberge egg and the boudoir of Marie Antoinette. 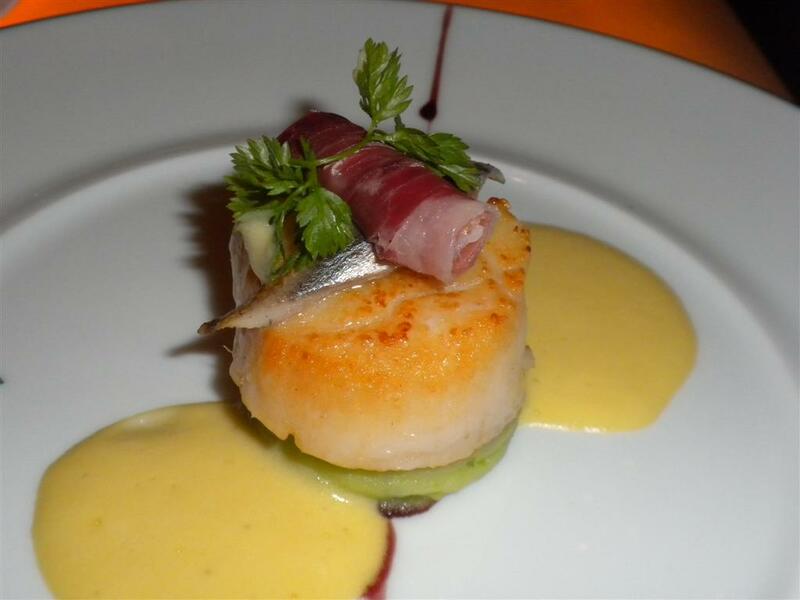 The exquisitely crafted fare from the “chef of the century” does however in fact stand up to the room’s décor. It’s French grandiosity meets Asian refinement. 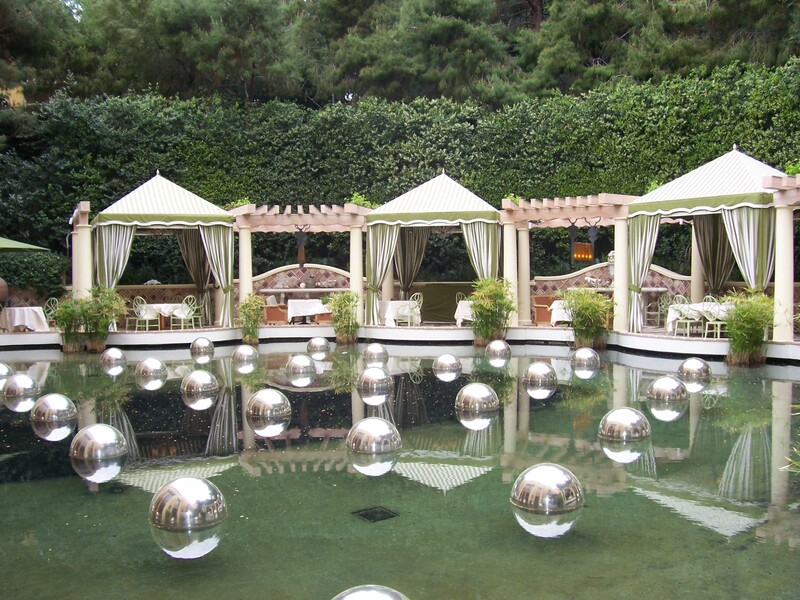 Be sure to request a complimentary pick up and a MGM limo will be dispatched to deliver to the private entrance. 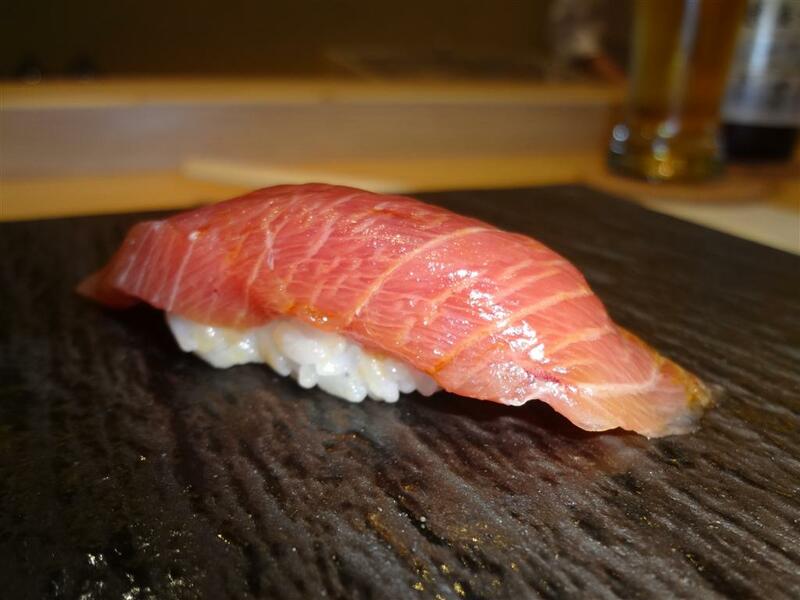 By far some of the freshest sushi you can find in Las Vegas, and it won’t break the bank. The 10-piece nigiri goes for $40. Here, it’s more a matter of whether you can land a table in this tiny 18-seater. 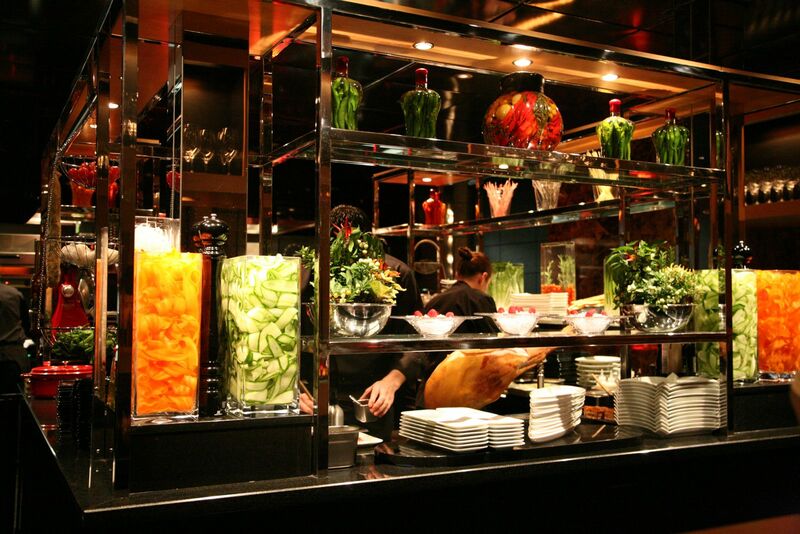 Watch the artistry of executive chef Steve Benjamin and his team when you pull up a seat at the bar overlooking the kitchen of the Joël Robuchon’s more casual approach to dining that is still through the stratosphere. Tapas, a tasting menu and wines from around the world highlight the menu here. 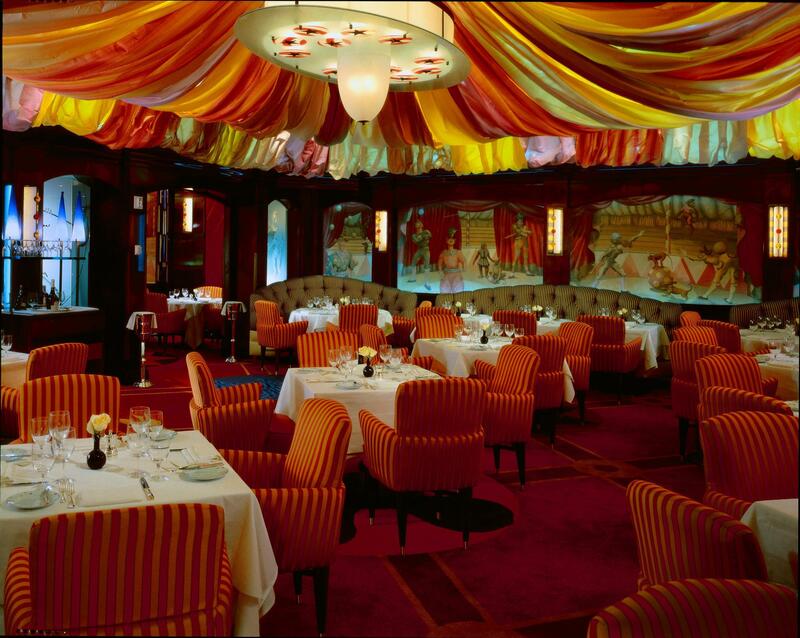 Go for classic and contemporary French cuisine from the Maccioni family replete with a circus tent designed by Adam Tihany. Executive chef Paul Lee pushes the food to over-the-big-top status. This is a must-visit during truffle season. Arguably the best Thai food in Vegas. Saipin Chutima specializes in Northern and Eastern Thai food. Pair your meal, where you can request a degree of hotness, with the excellent list of Reislings, a perfect balance to the spice. 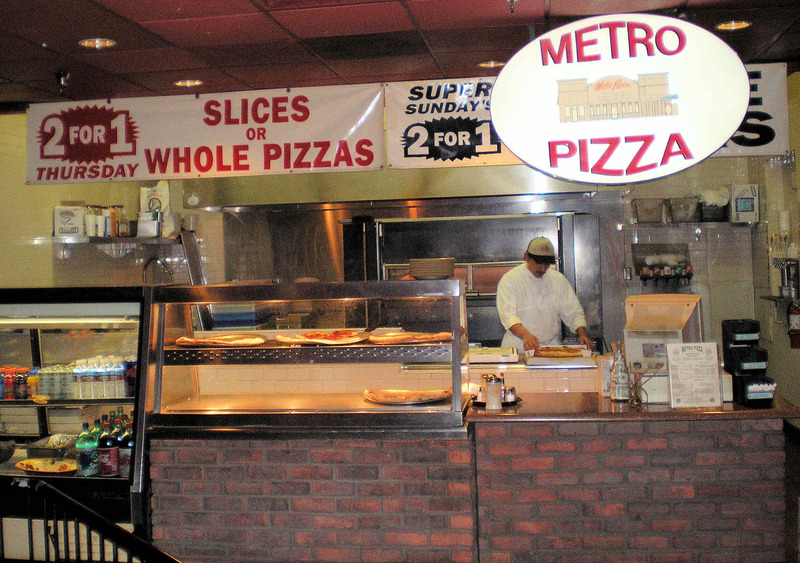 Would you miss Metro Pizza if it was gone? Yes, you would. This pizza chain from founders John Arena and Sam Facchini has been making damn fine pies for 32 years. With six locations across Las Vegas, Metro Pizza represents a place where you can always find good pizzas and dish over a slice. Next Article10 ASIAN HOTELS TO VISIT BEFORE YOU DIE.